#750: Hello ... Hello ... my old friends ... It's great to see you once again! 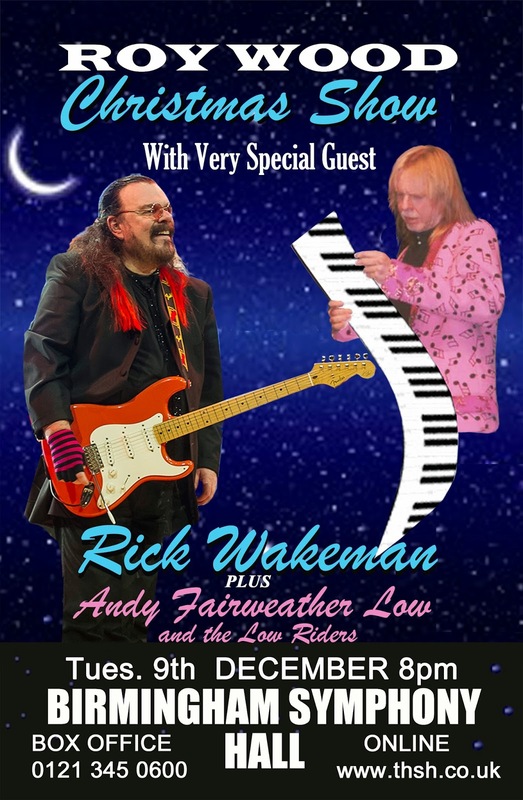 Tickets for a second Roy Wood date are now available to purchase from The Picturedome in Holmfirth, Yorkshire as part of the much anticipated annual season of festive dates by The Move, ELO and Wizzard maestro, in addition to the previously announced November gig at The Robin 2 R 'n' B Club, Bilston. ELO Beatles Forever [ELOBF] recommends Roy Wood to those enlightened folks who enjoy the music of ELO, Jeff Lynne, The Move, Wizzard, The Idle Race, The Beatles, 'Brum Beat' and related artistes. See you there?